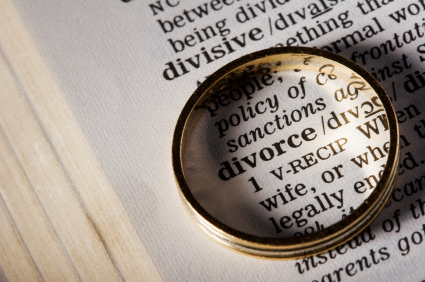 Whether you are contemplating divorce or your spouse is seeking a divorce, you need an experienced and understanding divorce attorney to protect your rights and look out for your best interests. Because every client and every family is different, we listen carefully to your concerns and develop a personalized legal solution to help you achieve the best possible outcome for you and your family. We work closely with you to develop custom-tailored agreements that address your family’s particular circumstances. If negotiated agreements are not an option, we are experienced and effective family law litigators who will vigorously argue for you, protect your rights, and do everything we can to help you achieve your goals. Not every divorce attorney is comfortable in the courtroom. We have decades of experience getting results for our clients in and out of court. Our goal is to craft an agreement that will address your immediate and long-term concerns. However, if your situation changes substantially, we can work with you to modify your court ordered support, custody or visitation agreements. Divorce is never pleasant and rarely easy. Working with an experienced attorney can make the process as efficient and cost-effective as possible. To learn more, please contact us in our Birmingham office. The initial consultation is free of charge.